However, digital health vendors are striving to take telehealth to the next level by developing solutions that will allow care givers to check on the health of all the residents of the house, not just the patient's, monitor diet and nutrition, the environment, and overall wellness, and be integrable with existing and newer systems. The analysis examines the concept of a smart home delivering healthcare. It segments all the resident profiles and lists the individual health needs that are relevant to healthcare delivery in the home. It also highlights the key companies in this space as well as the major business models and future evolution trends. It covers the technologies of home automation, voice virtual assistants, artificial intelligence (AI), and analytics. 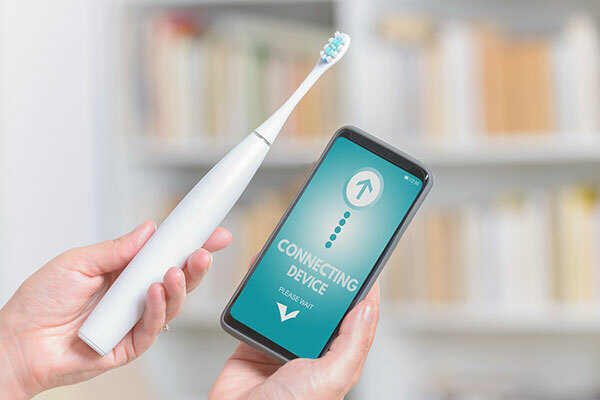 Companies like Google, Samsung, Philips, and Deutsch Telekom have unique capabilities and value propositions to serve the smart homes for healthcare delivery area, with their smart solutions, the report said. "Any solution that can monitor the health of various individuals in a single house, using cross-industry business models, while operating in a stringently regulated industry, will have to be highly dynamic, integrable, and interoperable," noted Siddharth Shah Industry analyst Transformational Health.